Just brilliant taste to die for. A long search has come to an end. Found it to be good in single and dual coil. You do lose a smidge of taste and the air is more turbulent with single. But very acceptable still. Really like the non adjustable airflow as well. A very nicely made rda. Great flavour and smooth bottom airflow. I am very pleased with the build deck and machining. Order arrived in good time. Cracking RDA flavour is spot on and build quality is great. Without doubt one of the best rda. Flavour is on point and decent clouds. This is far better than many rda s that cost 2 3x as much. A quality product that i will be recommending to my friends. Great service with quick delivery tyvm Vivd Vapes. Good quality rda easy to build on and a lovely vape.fast delivery . THE RDA ALL THE TOP GLOBAL REVIEWERS ARE RAVING ABOUT, CHECK OUT THE GREAT REVIEWS HERE, BEING CALLED THE KENNEDY KILLER. 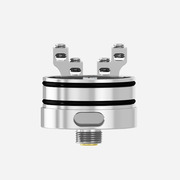 24mm wide, 7mm deep juice well, super easy build deck, Kennedy style non adjustable airflow, and comes with extra squonk pin for bottom feeder mods. 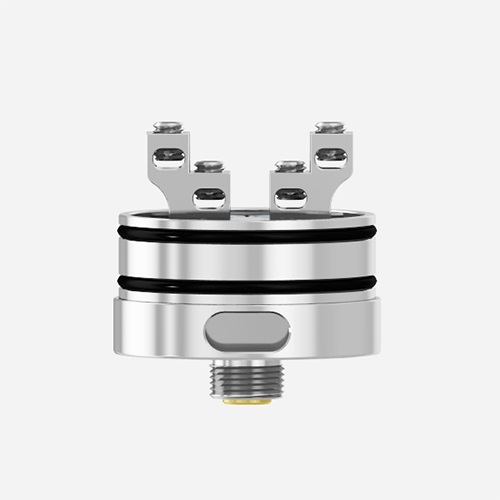 Also comes with a peak block insulator to block off 1 airflow so you can single coil the rda, another great addition. 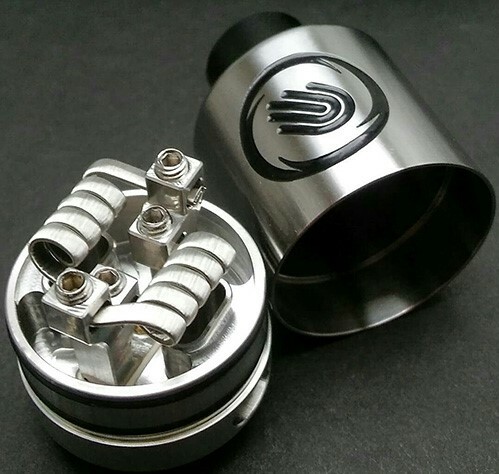 We think this is 1 of the best rdas to hit the market in 2016 especially at the price. Rebuildable Atomisers are for advance users only. Improper use can result in fire or explosion. Use at your own risk. Never use on a device with a hybrid connection. Never build below 0.1 ohm resistance. Please take proper precautions when using these devices. 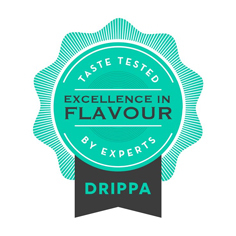 vivdvapes ltd will not be held liable or responsible for any any damage caused by use, misuse or mishandling of these advanced vaping devices. 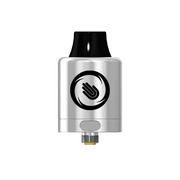 Rebuildable Atomizers are advanced user products. Make sure to use correct batteries and understand battery safety. Use at your own risk.